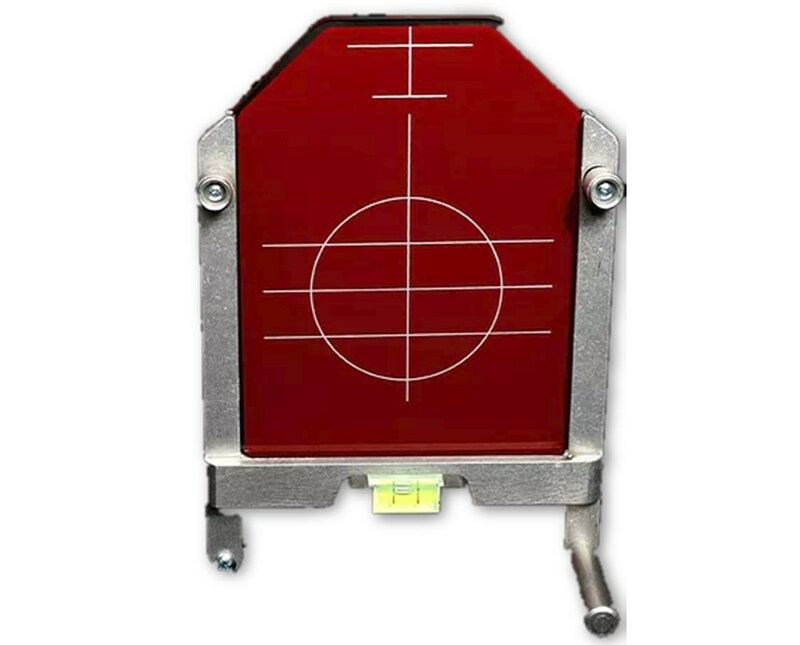 Face dimensions: 7 ¼" x 11 3/8"
The Large Universal Target for Spectra Pipe Lasers is a storm drain target to be used with pipe lasers for grading, pipe jacking, tunneling, and other construction jobs. The target serves receiver and is designed specifically for pipes that are 15 inches and up. Its 7 ¼ inches by 11 3/8 inches target face is translucent for easy laser beam registration. 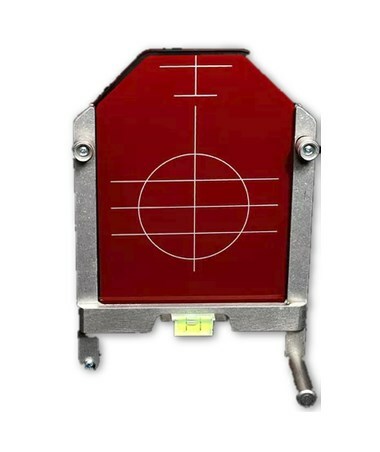 This pipe target is made of a tough unbreakable material that guarantees long life, while its frame is made of heavy-duty aluminum. 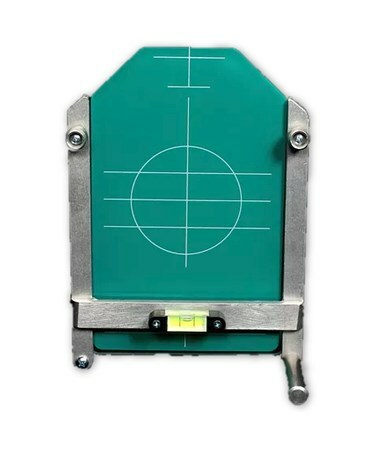 The target face is available in red for red beam lasers and green for a similarly colored laser beam. Also included is a high-quality level vial for accurate leveling. The Large Universal Target for Spectra Pipe Lasers is available in two different colors. Please select your preference from the choices above.